I am a member of the Illinois State Bar. My practice focuses on wills and trusts, probate administration, guardianships, and elder law. I work to assist individuals and families plan for the future with a view to protecting their assets and minimizing taxes. I assist families in setting up guardianships for disabled, loved ones. I represent families in probate court in decedent’s estates and disabled estate cases. I appear in court in Chicago and Cook County as well as the neighboring counties including: Dupage, Kane, Lake, McHenry, and Will counties. During the course of my practice, I have found that there is an intense interest on the part of individuals to learn how the law can be used to protect their families and loved ones. 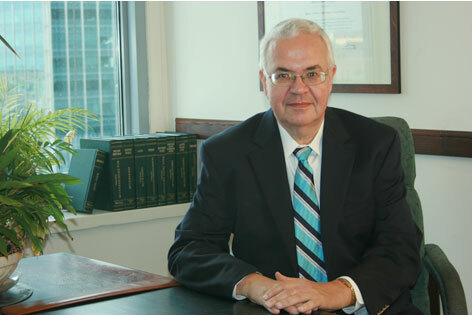 My approach to the practice of law is to provide personalized legal services based on each client’s unique concerns and requirements. Contact us to arrange an appointment at John's office, or comfortably at your own home.